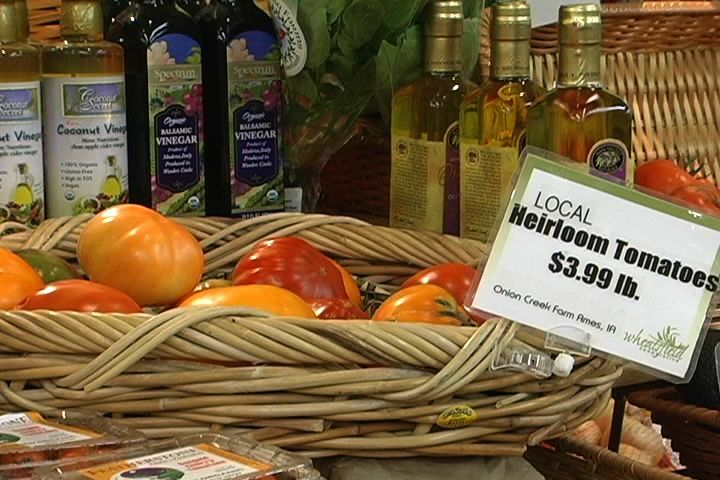 And now, a new report by a presidential advisory group has raised alarms about some of the same environmental issues that devoted organic farmers worry about, and it urges people to eat organic food to minimize health risks. The report, released in May by the President’s Cancer Panel, warned that federal regulators have greatly underestimated the risk of environmental cancer caused by pesticides, herbicides and antibiotics. The Cancer Panel cannot be lightly dismissed. It is created by federal law and comprised of members appointed by the president. It reports to him on progress and problems in implementing the country’s national cancer program, according to the National Cancer Institute’s website. The May report, in a challenge to arguments saying there’s no proof that certain chemicals cause cancer, faults the government for loose regulation of the 80,000 chemicals in use that have largely gone unstudied and unregulated. The report was co-authored by Dr. Lasalle Lefall Jr., a surgeon and oncologist, and by Dr. Margaret Kripke, professor of immunology for University of Texas MD Anderson Cancer Center. Both have devoted much of their careers to cancer research. With health descriptors like poison-free, free-range, cage-free, grass-fed, Certified Naturally Grown, and now, ‘beyond organic’ used in natural food stores and farmers markets, the days are gone when people could grocery shop without being asked to make technical and even philosophical decisions.